A satisfying customer experience begins with the best products from the most respected manufacturers. At Quality Overhead Door, we offer durable garage doors and openers in Rosford and communities throughout northwest Ohio and southeast Michigan. Our garage doors are offered through Clopay, Wayne Dalton, Raynor and Chi, while our garage door openers are available from LiftMaster, Genie, Overhead, Sears, Chamberlain, Moor-o-Matic, Allister, Challenger and others. Not only does our large selection offer quality and durability, but it also gives you the freedom to find the perfect complement to your home’s overall appearance. Create a custom look by choosing the right paint or stain color, style, windows, hardware, insulation and more. 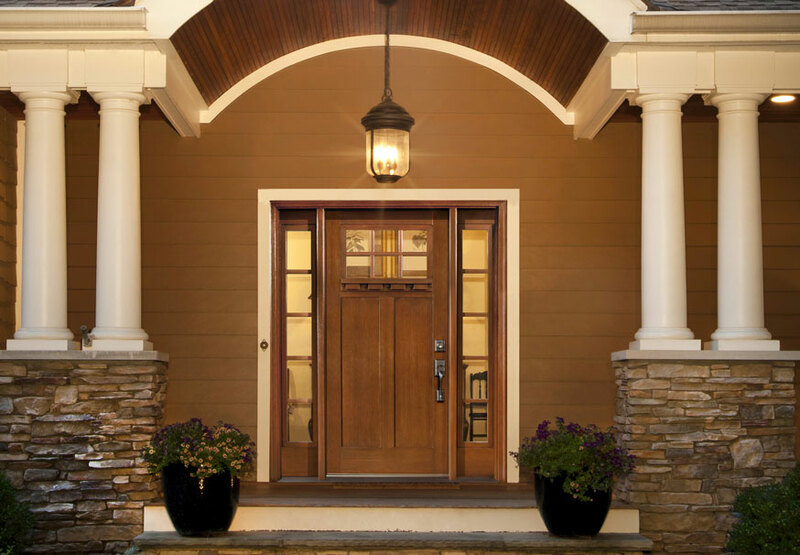 The right combination can greatly enhance your home’s drive-up appeal, and Quality Overhead Door can help you find that perfect combination. We have served Rosford and the surrounding northwest Ohio communities since 1982. We have grown significantly in these 30-plus years of service, but we remain a family owned and operated company that emphasizes personalized care and long-term relationships. Our responsiveness and reliability has allowed us to develop a strong base of repeat customers in Rosford, and we would welcome the opportunity to work on your home. Not only does Quality Overhead Door provide garage doors and openers in the Rosford area, but we also install fireplaces, entry doors, storm doors and awnings. No matter what you need, you can count on quality and durability with each purchase and installation. 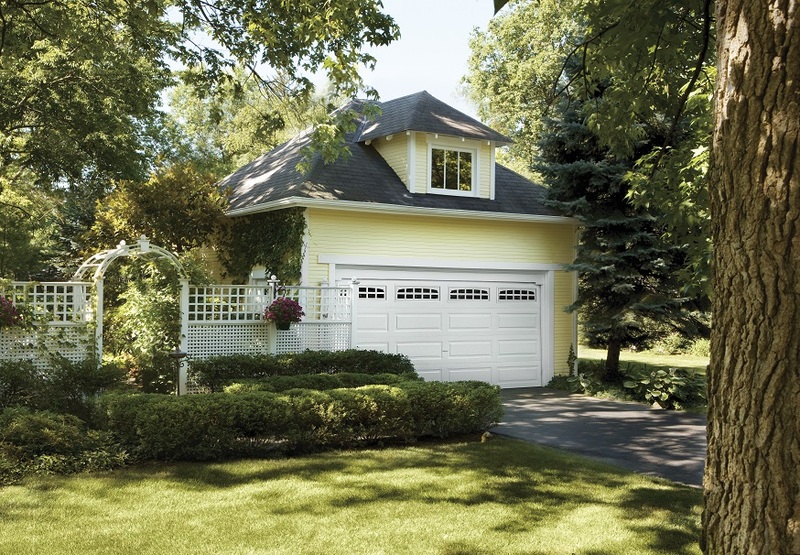 We can be your trusted partner for garage doors and other residential needs. To learn more about Quality Overhead Door and our commitment to quality, contact us today.